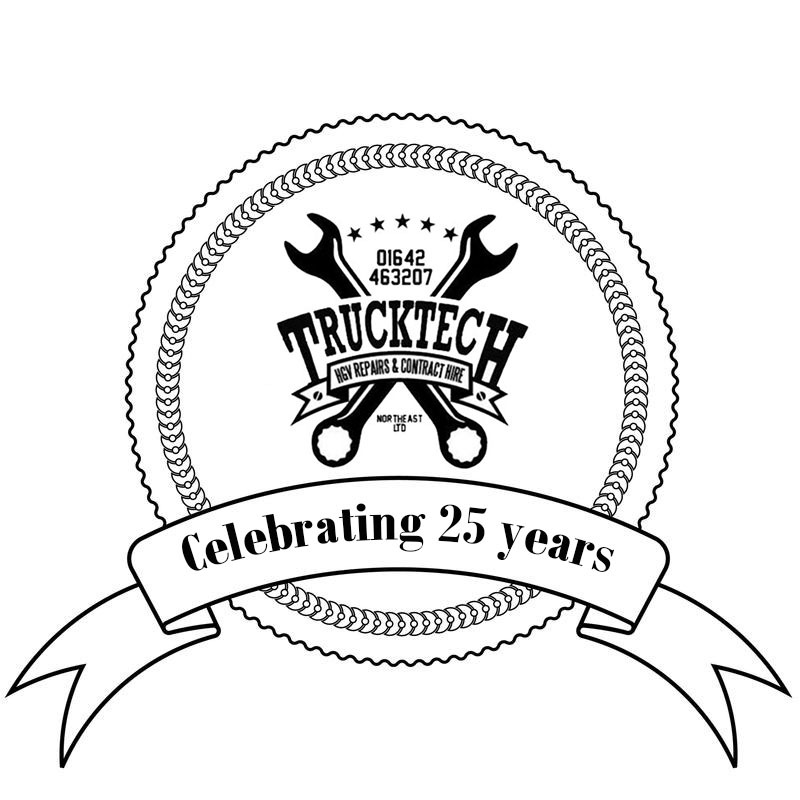 Truck Tech was established in 1993 and is a family run business. Specialising in HGV repairs and contract hire, we pride ourselves on providing all of our customers with a high quality service that keeps them happy and on the road. Over the 25 years we have been in business, we have built a loyal customer base which goes to show we must be doing something right. Our limited company was set up to provide a sterling service to commercial companies who require repairs that will give them value for money and keep disturbances to their business to an absolute minimum. Therefore, we understand that in the present climate it is important to all of our customers that we provide a fast and efficient facility. 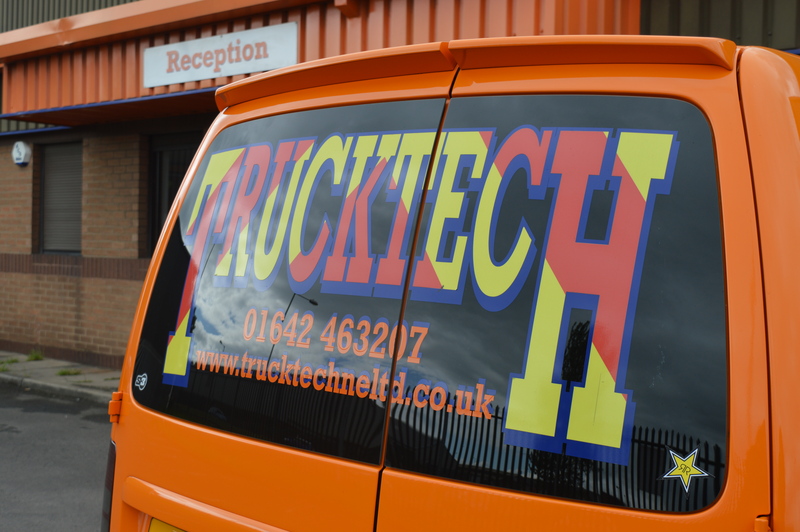 At Truck Tech we are highly competitive with our charges reflecting the current state of the economy.